RPM will get the players started with the basic skating and puck skills.We combine just the right amount of instruction with social interactive play. An excellent opportunity to gauge the interest of your player as he or she tries their hand at hockey. Make your first experience a great one! 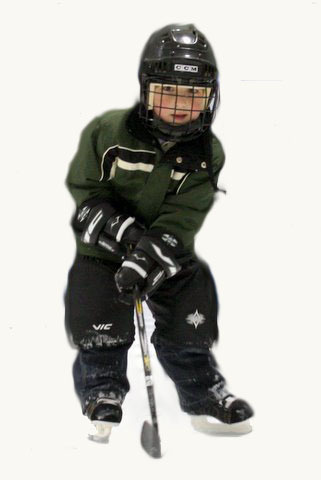 RPM recommends that all 3-5 year olds wear full CSA hockey gear. Please Note - For children 3-5 years attending their first set of new to hockey classes you can wear a Snow Suit (warm clothing) and must have a hockey stick, CSA helmet & mask (mandatory) and hockey gloves strongly recommended. Parents will be required to obtain full hockey gear for their 3-5 year old before starting their second set of new to hockey lessons. No exceptions! We want all players in full gear and recognize for some of the 3-5 year olds parents are wanting to make sure their child is ready for the program for that reason we will allow the first set to have reduced equipment requirements. Those 3-5 year olds entering into their second set of lessons will not be able to participate unless they have full hockey gear! 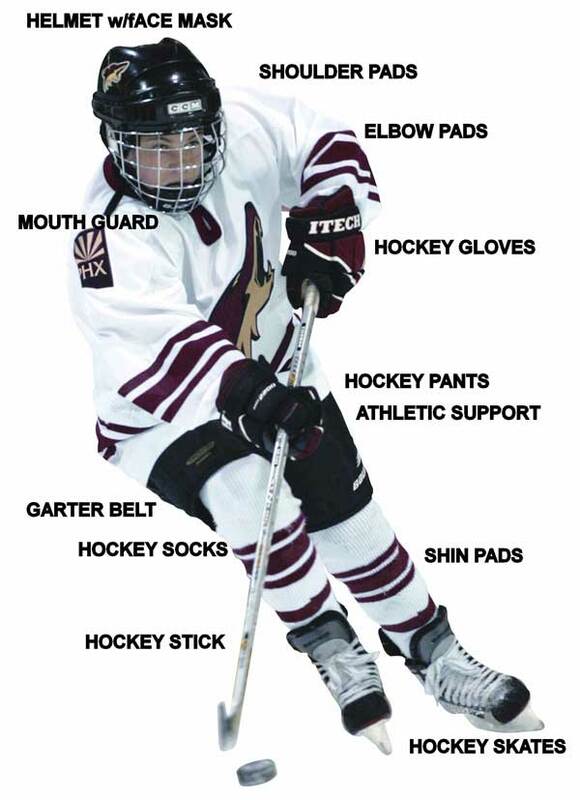 6 to 12 years - Full hockey gear required (Hockey Equipment List below). Bills Skate Shop 22446 Lougheed Hwy, Maple Ridge B.C. Sports Traders 22580 Lougheed Hwy, Maple Ridge B.C.